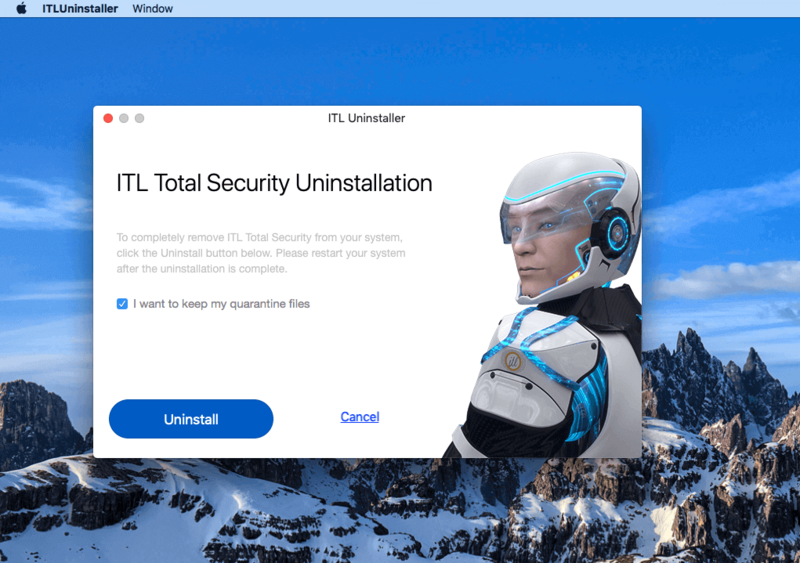 How to Uninstall ITL Total Security from your system? 2. Click the “Help” menu available in the application status bar. 3. Now, select “Uninstall ITL Total Security” option to uninstall the application. 4. The application has been successfully uninstalled from your system.